This past weekend, I went on a spontaneous trip to Beverly Hills, CA. I was so excited to go because of the wonderful food I get to try. I’ve heard about so many great bakeries that I just had to try them, which means many food reviews to come. 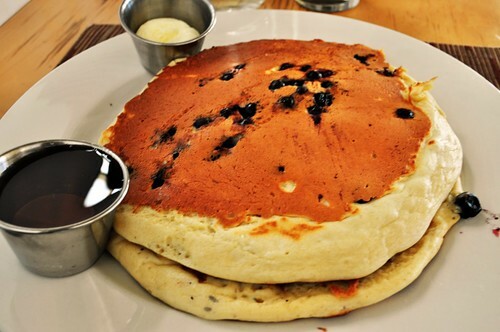 This entry was posted in Food Reviews and tagged blueberries, breakfast, food, los angeles, pancakes, reviews, ricotta on January 26, 2011 by Krystal.